Did you hear? The new iPad was announced as the iPad 2. Thinner, faster and lighter. Dual core A5 chip, better graphics (for videos & gaming) and the same great battery life. Oh, and one other surprise(?) front and rear facing cameras. You know, so you can get your Facetime, Skype or Fringe on. Black or white, AT&T or Verizon… Decisions. Android Honeycomb powered tablet thingamajing what? But does the iPad support Flash? The latest and greatest competitor from Motorola seems to have something to say about Flash. 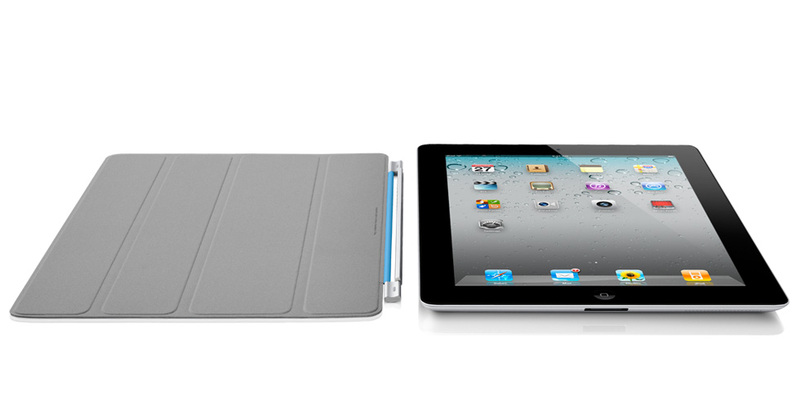 In any case, check out the latest iPad 2 features. Are you sold?